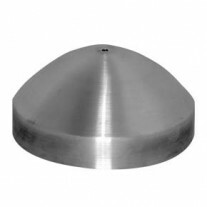 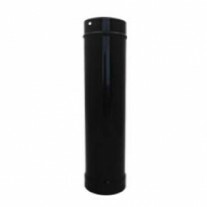 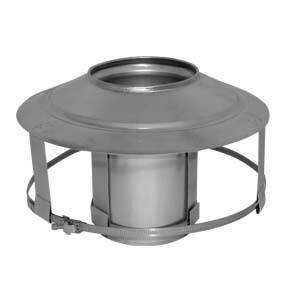 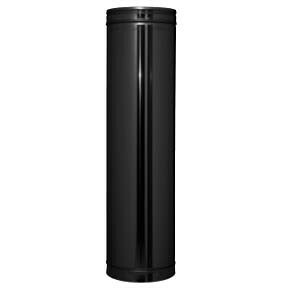 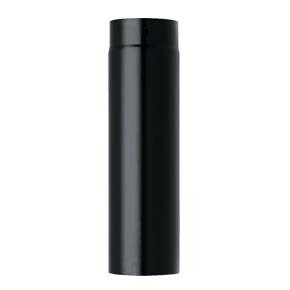 The Pot Hanger allows the chimney liner to be installed without removing the pot. 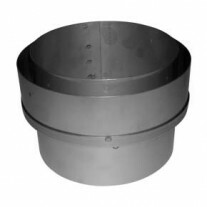 It is used at the top of the chimney pot to take the weight of the liner, simply push the liner between the three straps and tighten the supplied jubilee band. 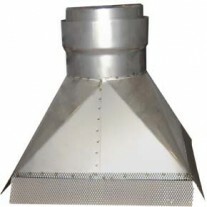 The pot hanger also has a further three straps which hang down the outside of the chimney pot. 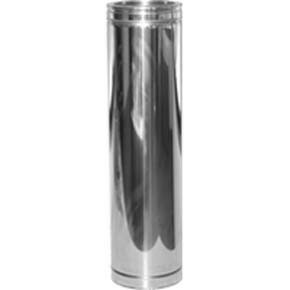 The jubilee band supplied is fixed around these to secure against the pot. 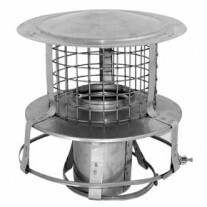 The standard pot hanger can be useful where a downdraught is suspected as it can be used to hang the liner from the top of the pot and then an anti-downdraught cowl can be fitted. 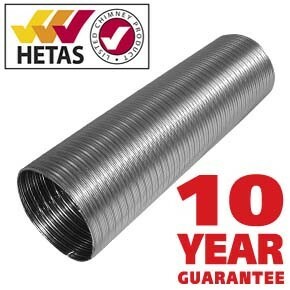 Flexible liner 904 grade Multi fuel 125mm 5 inch - 25yr warranty - 60% off Special Offer!